Historic Features: Arched entry; dominant gable facing west elevation with secondary gable over entrance; secondary gable with oriel window. Exterior Alteration Permits: BP#38710, 1968.08.13, 2-sty kitch remodel (addtn? ), $4,000 owner Geo. Wahlquist, GC J.E. Randstrom & Son; 07RFS0000000122, strip main house rf to boards and apply plywood, ice shield, felt, shingles. COA Info: 07HIS0000000047, replace existing wd shakes on rf with new asph shingles to simulate slate appearance. Historic Info: Built ca. 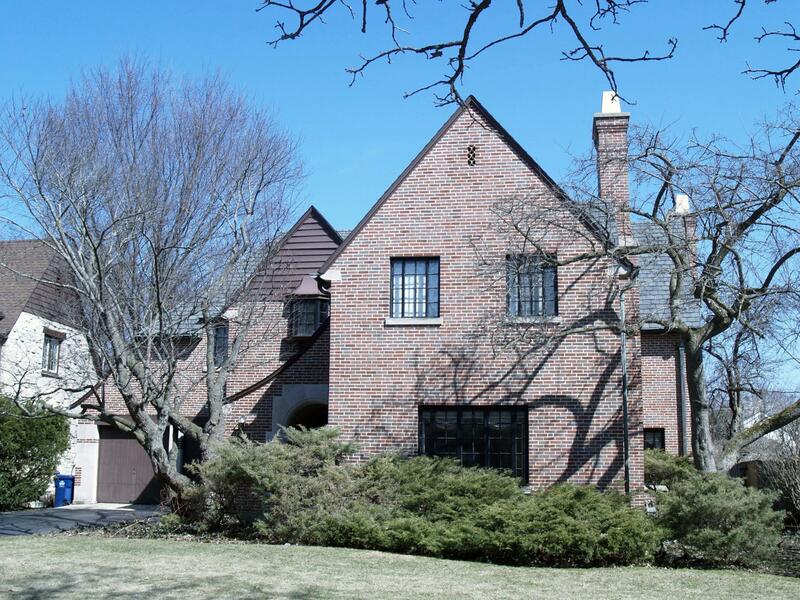 1932, per property listing from 1957 (Evnstn Hist Ctr); Evanston Landmark. 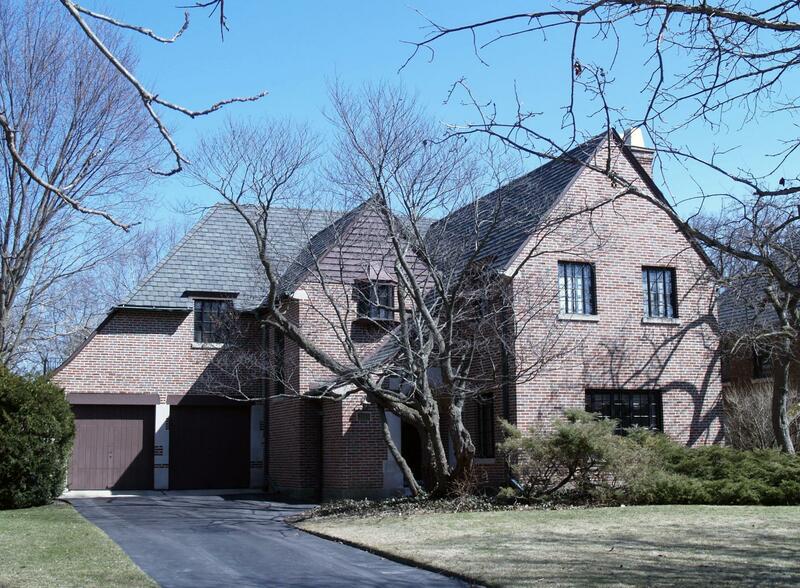 Statement of Significance "...identified as architecturally significant in the 1972 IHSS."